It is important to maintain your machinery in a perfect manner to avoid wear and tear of it. Regular maintenance is mandatory for cranes. They are extremely useful at the same time dangerous too so it is important for people to understand how important crane maintenance is. A simple mistake in regular maintenance can lead to very dangerous situations. 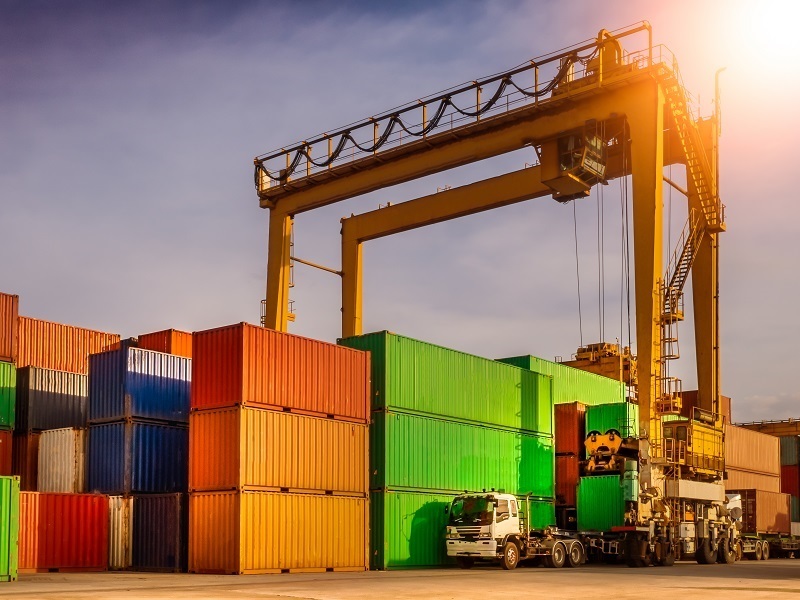 There are some pro tips that must be followed in order to maintain the crane perfectly. Each and every part of crane needs utmost care. Here are some of the tips for the maintenance of every part of the crane. The hooks must be checked by an experienced rigger once in a while. Don’t repair the hook by welding, bending, burning, heating or by any other method without the approval of hook manufacturer. Remove the hook from service if there is any twisting in the angle of hook, cracks, gouges, nicks, malfunctioning of the latch, the throat is opened formore than 15 percent. While lifting any product be sure that it is lifted using the hook but not latch, this affects the hook. Never load the hook on sideways or backside because it affects the strength of the hook loading. Follow the rules that are set by the manufacturer regarding fluids and filter. When people stick to these rules, they can surely avoid many accidents. Thecrane maintenance must be done according to the rules stated by OEM. The transmission oil must be used in an appropriate amount as too much of liquid can cause aerate which results in overheating and too little use of oildon’t let oil to reach all the other parts present in the transmission resulting in the failure of those parts. Keep the transmission free of contaminants. Keep an eye on the external oil cooler and power take-off points in order to avoid oil leakage. Wire ropes have hardened deposits of grease on them so it is important to clean the ropes at regular intervals with brushes. Don’t use any solvents for cleaning the rope, as there are chances that the chemicals in them destroy the fabric and synthetic properties of theropes. The application of grease must be done using the product that has been mentioned by the manufacturer. The intervals for applying grease must vary with time. The damaged wire rope must be replaced with the rope that has been recommended by the manufacturer and the length of the rope must be same as the oldone. Here are some tips for complete crane maintenance. There are many factors that decide the crane maintenance program. Age, environment, and damages everything must be considered before planning the schedule. For heavy steel plant cranes, the maintenance must be done on daily basis. The cranes that aren’t utilized more often can be cleaned twice a year. You have to make sure that you are following all norms stated by the manufacturer while planning the schedules. When it comes to cranes, the manufacturer’s suggestions are very important. This is very important. 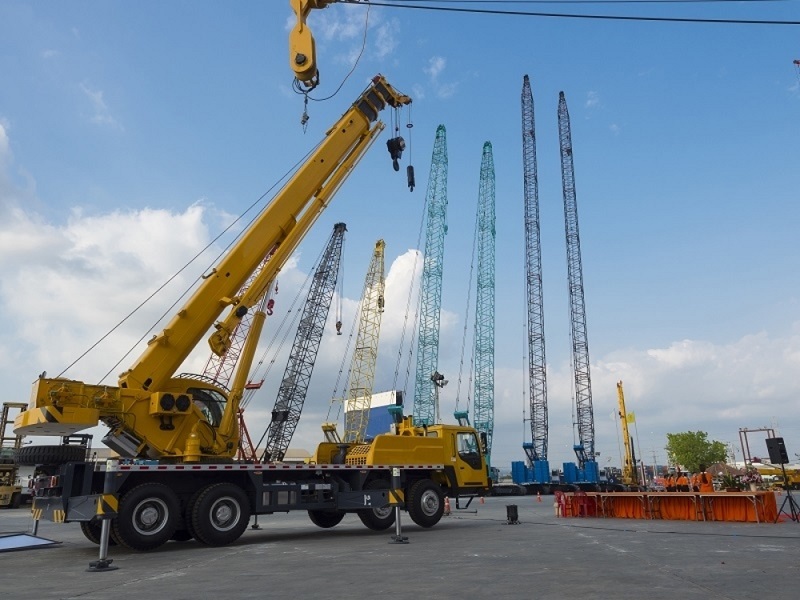 All cranes aren’t similar and they don’t have similar maintenance rules so it is important to follow the exact rules that have been suggested in the manual, a single mistake may lead to a lot of hassle and is dangerous too. People’s lives will be at stake when a crane won’t perform properly and a huge property damage may also occur so never compromise on crane maintenance.